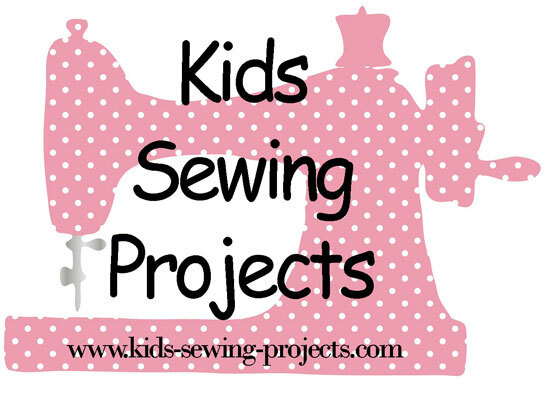 Welcome to the Kids Sewing Projects Blog Page. 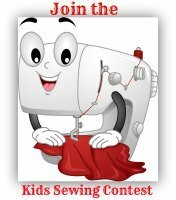 The Kids Sewing Blog keeps you up-to-date with all additions and changes to the Kids-Sewing-Projects.com web site. Anything new or pages that have been updated will be seen on this page. It's easy to subscribe to this blog and you don't need to submit your e-mail address. To subscribe, just right-click on the orange RSS button(on the bottom of the navigation bar to the left) Then copy and paste the URL into your RSS Reader. If you are not sure what an RSS is, click on the "What's an RSS Feed?" link. Would you like our sewing lessons and projects in an easy to read format? 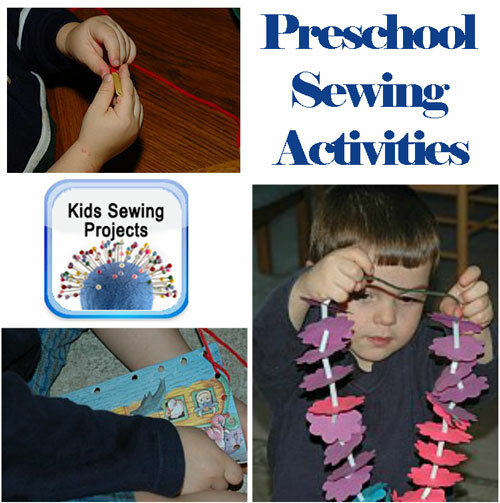 Continue reading "Preschool sewing activities." How to Make Fairy Costume. How to make fairy costume for Halloween or just for fun. 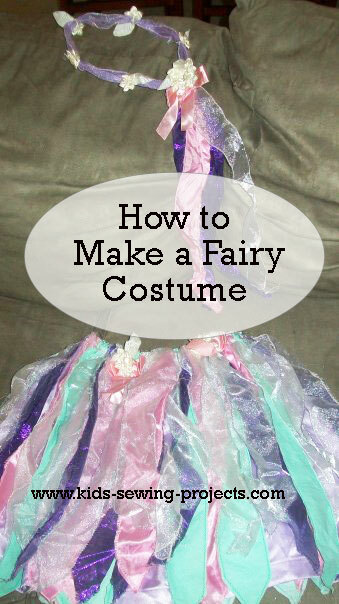 Continue reading "How to Make Fairy Costume." 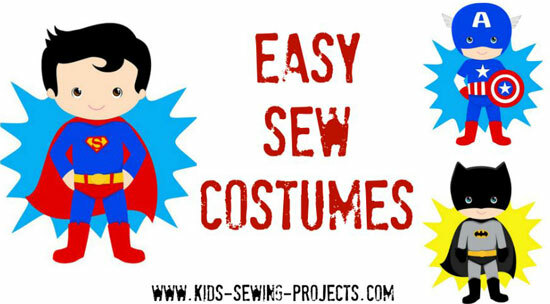 Ideas for no sew Halloween and easy sew costumes for kids. 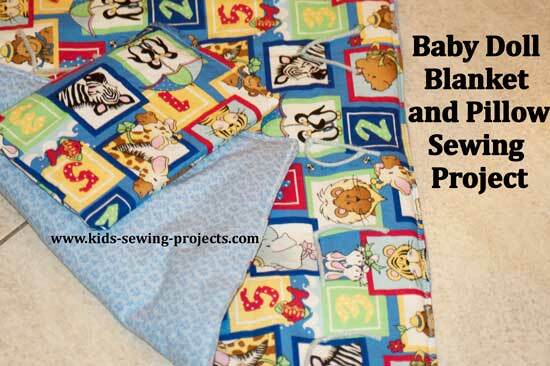 Continue reading "Easy Sew Costumes"
Continue reading "Learn How to Sew"
Baby doll blanket and doll pillow. Instructions on how to sew a baby doll blanket with matching doll pillow for your American doll, Cabbage Patch, any doll or stuffed animal. 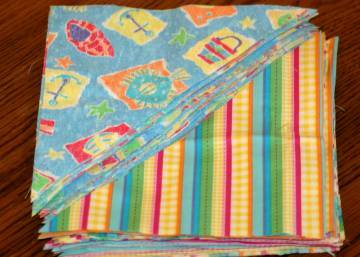 Continue reading "Baby doll blanket and doll pillow." 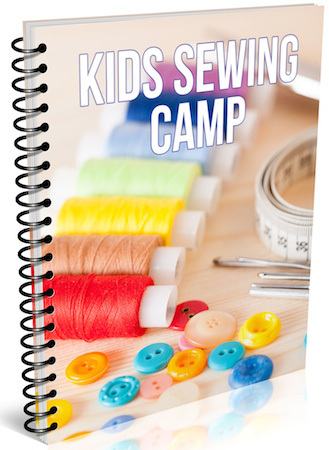 These kids sewing camp ebooks are designed for teaching a theme sewing course or curriculum. Perfect for teaching after school programs or summer camps. 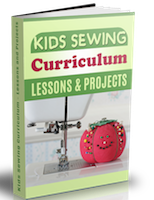 Continue reading "Kids Sewing Camp"
Kids Sewing Curriculum Ebook includes projects, lessons and step by step instructions to learn how to sew. Continue reading "Kids Sewing Curriculum Ebook"
How to sew goodie bags for your parties and ideas, that aren't candy related, to use as party favors. 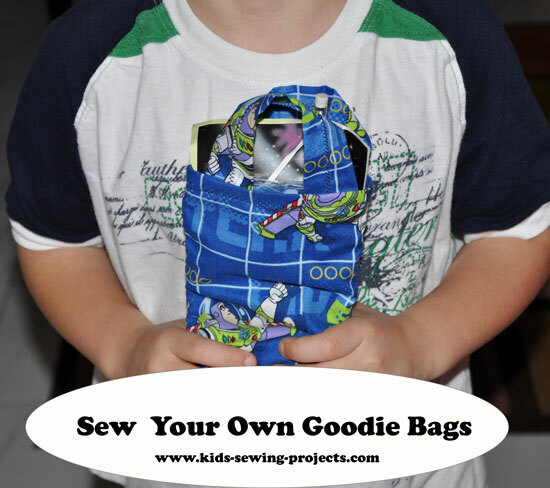 Continue reading "Sew Goodie Bags"
Sew tote bag instructions and pictures for an easy kids sewing projects. 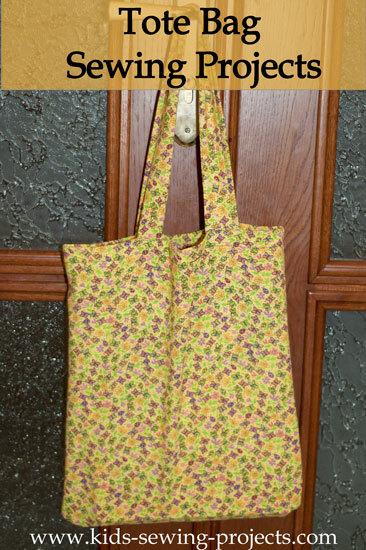 Continue reading "Sew tote bag instructions." 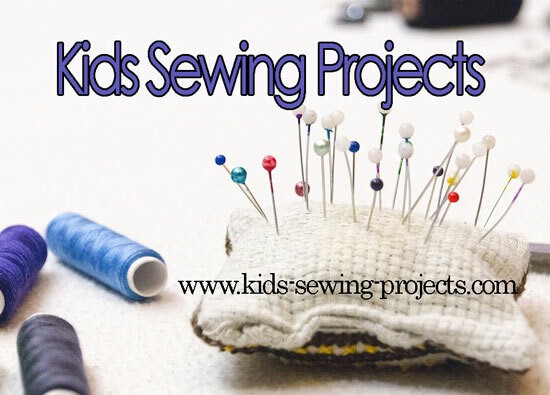 Our index of kids sewing projects covering beginner to intermediate with free sewing projects. 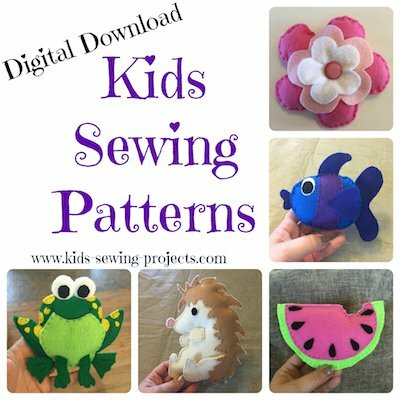 Continue reading "Kids sewing projects Index"
Whether you want to decorate for the holidays or looking for gifts try these, Homemade Christmas Ideas to sew this season. 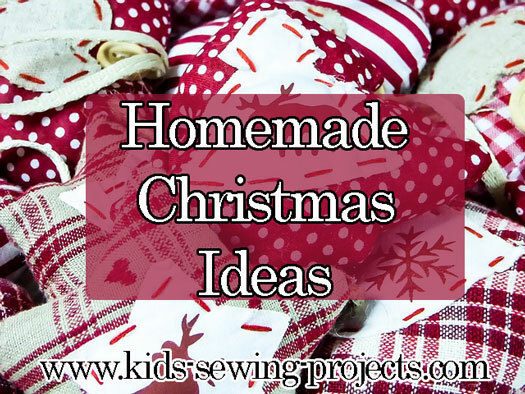 Continue reading "Homemade Christmas Ideas"
10 Easy Quilts for Beginners. 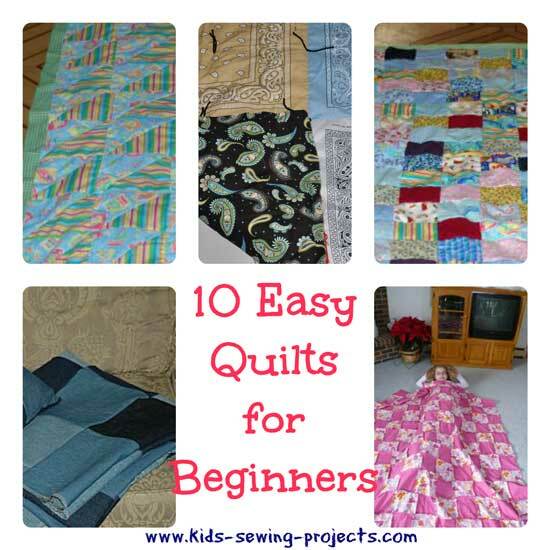 Continue reading "10 Easy Quilts for Beginners"
25 easy sewing projects using fabric scraps. 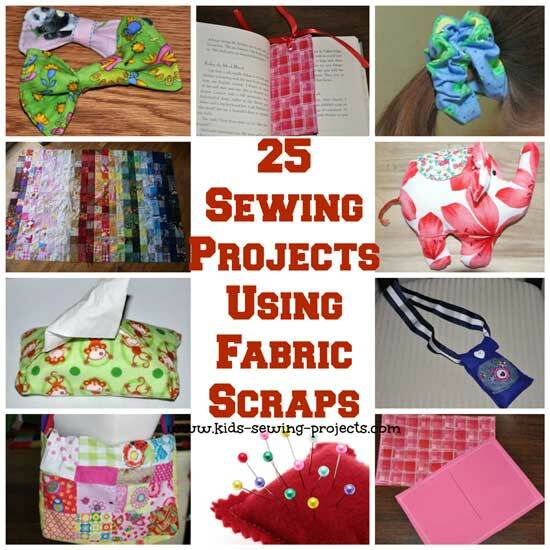 Continue reading "25 Sewing Projects using Fabric Scraps"
A great project using a pillowcase to create an easy sew apron. 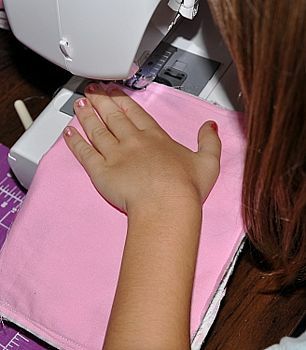 Continue reading "Easy Sew Apron"
Before you get started on kids sewing projects start collecting your basic sewing supplies. 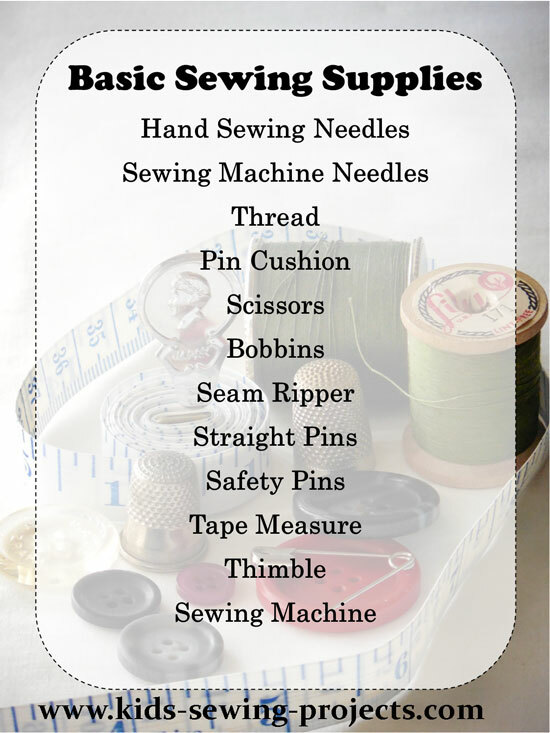 Continue reading "Basic sewing supplies." 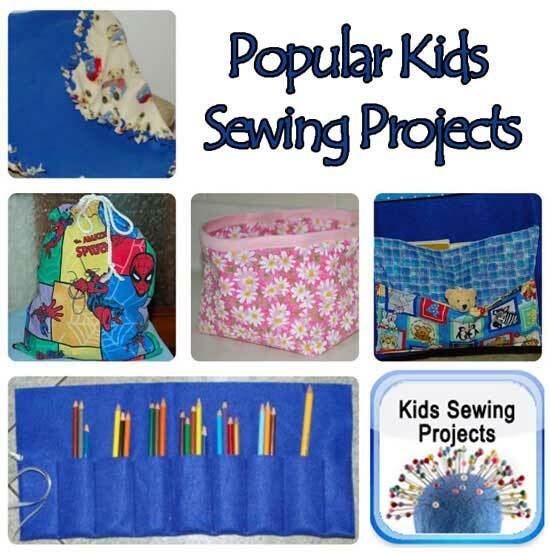 25 most popular kids sewing projects- our reader's favorites. Continue reading "25 most popular kids sewing projects"
Instructions on how to sew a buttonhole and a project to practice on. Continue reading "How to sew a buttonhole"
How to sew a zipper bag. Instructions on how to sew a zipper bag. Continue reading "How to sew a zipper bag." 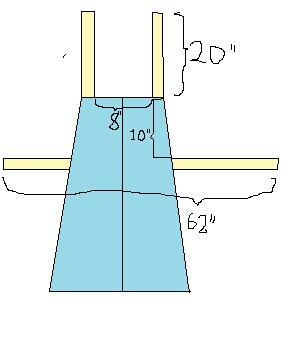 Directions on how to sew a quilt. Details include an easy sew quilt pattern. Continue reading "How to sew a quilt." Non Sewing Projects to practice using sewing scissors. Several non sewing projects to practice with sewing scissors. 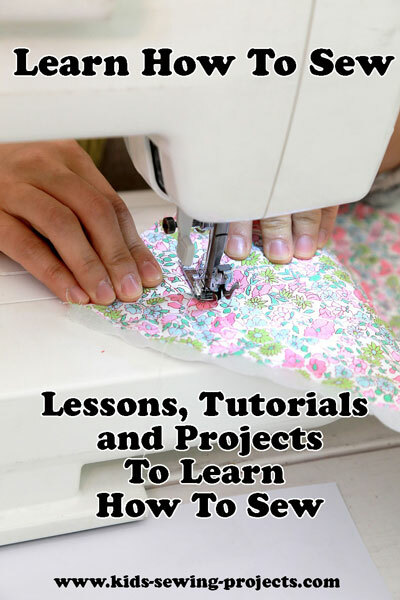 Continue reading "Non Sewing Projects to practice using sewing scissors." 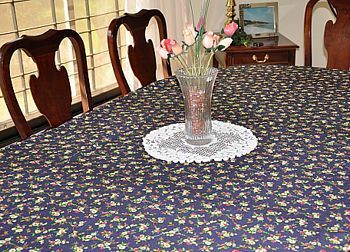 You can sew a tablecloth very easily with these sewing instructions. These work great for creating holiday or birthday table linens. 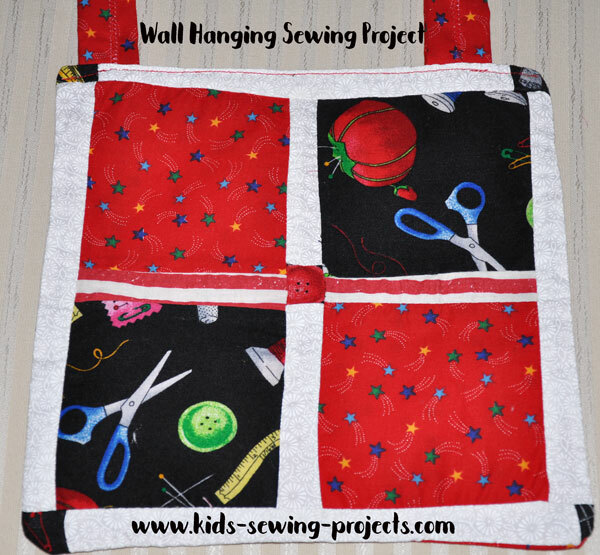 Continue reading "Sew a Tablecloth"
How to sew a quilted wall hanging, directions and pictures included in this tutorial. 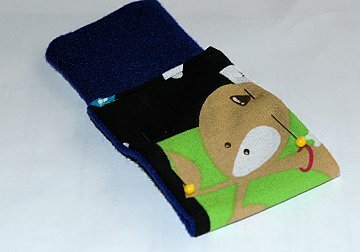 Continue reading "Sewing a Wall Hanging"
Directions on how to sew a simple ipod holder. Continue reading "A simple ipod holder to sew." 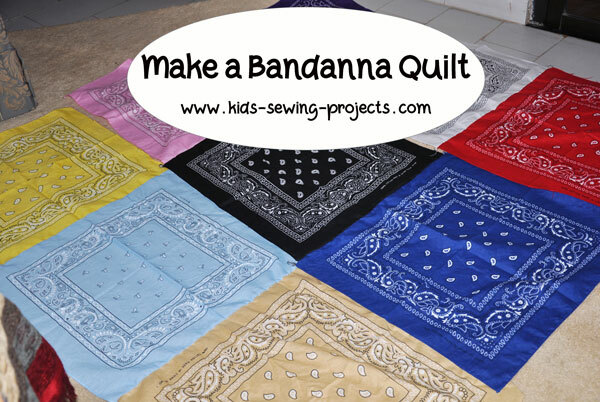 Sewing a bandanna quilt makes for an easy picnic blanket or beach blanket when using ready made handkerchiefs.